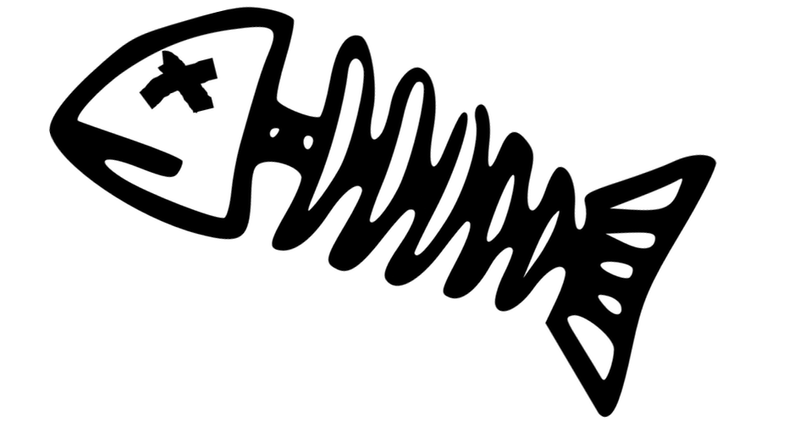 Reproducible research — is it worth the effort, and how to ease it? Brainhack events convenes engineers, researchers and clinicians to work together on projects related to neuroscience. Are you are interested in sciences and neurosciences? Come and learn about existing tools or bring your own projects and find passionate people to join. There is a lot of open data available (e.g. 101 nights, FC 1000, OASIS, etc. ), waiting to be analysed ! Are you looking for contributors on an existing software? Would you like to meet new collaborators? Do you have open questions in your research? Come and discuss with us during these 2 days. Brainhack Rennes will feature presentations from key researchers in our community as well as video links to the global community. Visit BrainHack Global 2018 to learn more about events worldwide. The conference will be held in Rennes, at INRIA Rennes-Bretagne-Atlantique / IRISA, on the university campus (called “Campus de Beaulieu”), in the east of Rennes. If you need informations about accomodations, please contact us ! Elisa Fromont, Univ Rennes, Inria, CNRS, IRISA. Rémi Gribonval, Univ Rennes, Inria, CNRS, IRISA. Isabelle Merlet, INSERM LTSI, Univ Rennes. Is there a topic you are particularly interested in? A tool you would like to work on? Submit your own project! Projects can cover any type of software development, but also can be a proposal for a focus discussion or, a self-training using public resources, and even more! All project proposals will be considered, please contact us if you are unsure whether your proposal can be submitted as a project. To submit a project, please email us a project title and a short description with an image. Little is known about the brain mechanisms of recovery after stroke. Here we will focus on two rehabilitation methods of the upper limb: constraint induced movement therapy and motor imagery. After reviewing the literature, we selected 32 articles. 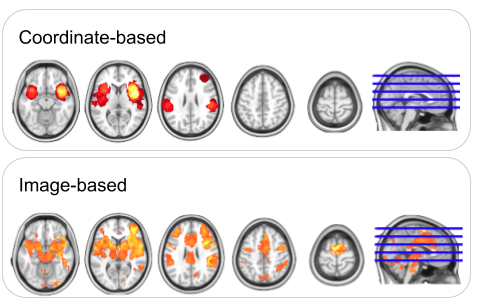 We want to perform a meta-analysis on fMRI data to understand the cerebral mechanisms of these rehabilitation programs, using tools such as NeuroVault, Brainspell and/or NIDM-Results. MNE BIDS is a python package to automatically convert existing files into BIDS compatible datasets. What you always wanted to try and never find the time too, starting with for example denoising, modelling for task based fMRI, whole brain or ROI analysis, correction for multiple comparisons, DCM. This project aims at processing a task-based fMRI dataset with Python tools only (Nipype, nistats, nilearn, nibabel etc...). The pipeline shall include the following steps: reading a BIDS format dataset, performing the pre-processing stages (slice timing, realignment, coregistration, normalisation), specifying design matrices (GLM 1st and 2nd level) and generating a results report. Nipype looks like a great framework to define small processing bricks and automatically assemble them to form pipelines. Other well known softwares like Nifty* or ANTS already have their interfaces. The idea of this project is to study how workflows and interfaces are made in Nipype through the example of creating some from the Anima open-source software. We have a new 8 channels EEG cap from MENSIA Modulo, and we would like to see how it works in a first time. 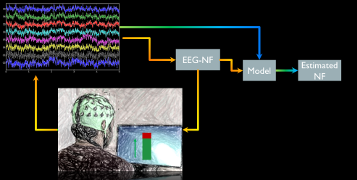 Then we want to acquire several neurofeedback sessions, convert the data to a matlab formating, before processing the EEG signals and modelling the neurofeedback scores to improve the NF filtering. 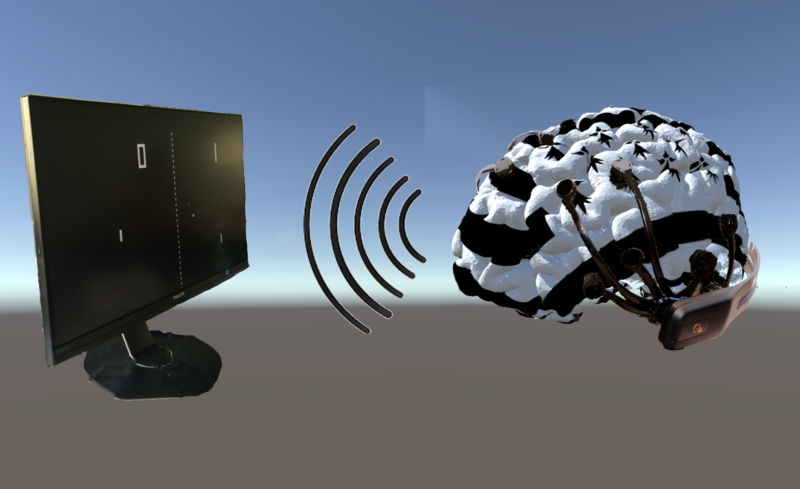 We will develop a new feature for the brain imaging database Shanoir to allow for import of datasets organised using the Brain Imaging Data Structure (BIDS). We will use public datasets from OpenfMRI as test data. The goal of the project would be to investigate the capability of the Emotiv EPOC 16-channel portable EEG to design a BCI applications. We can start with a simple binary classification case and let's see where we finish ! medInria 3.0 was recently released and offers to developers who want to share their work a way to create plugins (either open source or not) so that they appear in medInria automatically. This micro-tutorial will concentrate on showing a few examples of plugins and what are the steps necessary to create them in medInria 3.0. A practical on how to use Google’s Tensor Flow framework (i.e. 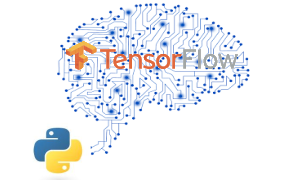 Tensor Flow in Python) to create artificial neural networks for deep learning. We will try to achieve an easy understanding of the complexities of the Tensor Flow framework, build a network from scratch with Python, and - why not - use a convolutional neural network for image processing. We would like to address the relation between data quality and error on quantitative biomarkers by looking at large databases. We propose to discuss how to define quality indexes (QI), and how to infer the relation between QI and the bias or the variability of different biomarker. We are open to collaboration to work on the large database acquired at CENIR (~ 17000 T1w scans with a consequent proportion of rescan due to bad quality of the first acquisition). Trying the SnakeMake workflow engine, initially developed for bioinformatics application, in the context of neuroimaging pipelines. In the context of intracranial aneurysms, try the QIBO ontology to represent and share quantitative imaging biomarkers (vascular geometrical features), design some sample queries to filter and select subsets of imaging markers. Brainhack Rennes 2018. This 2-day workshop will be held April 25th-26th at IRISA / Inria, Rennes, France, and is part of BrainHack Global 2018, where a constellation of such events happen simultaneously around the globe. Brainhack events convenes researchers from a myriad of disciplines to work together on projects related to neuroscience. Similar to hackathons in the tech sector, much of the schedule is left open for attendees to work together on projects of their choosing. We also include “unconference” sessions where talks are chosen by the attendees based on their interests as they evolve throughout the meeting. Brainhacks are not “coding sprints” or exclusive to programmers, but rather are open to brain scientists from all backgrounds. Hacking: The core of Brainhack are “open hacking” sessions during which attendees collaborate together on projects of their choosing. Attendees who have specific project ideas or data that they would like to explore are encouraged to submit their project below prior to the event. At the opening of the Brainhack event, typically after the ice breaker, attendees pitch their ideas and afterwards mingle with others to organize a project team. Teams work together throughout the remainder of Brainhack and are given the opportunity to present their progress during the wrap-up session at the end of the event. Unconference: Sessions for attendees to present their research or other topics of current interest. Immediately prior to these sessions, the agenda is determined on-site. Attendees who are willing to present add their name to a sign-up sheet. 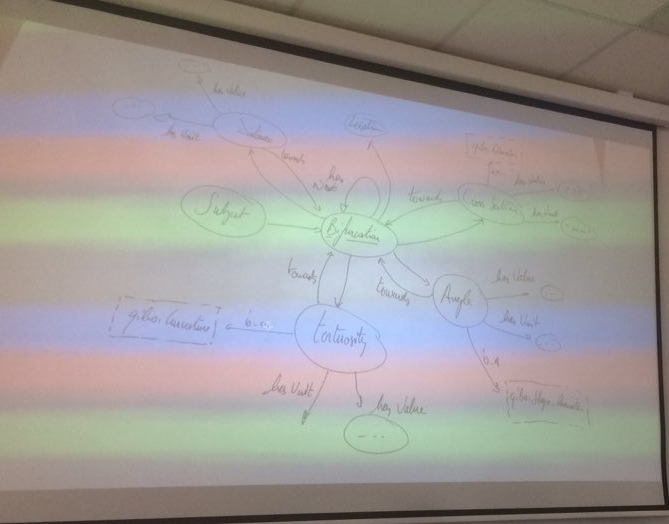 Working papers on the outcomes from Brainhack Rennes can appear in the Gigascience Brainhack Thematic Series, and shorter project reports from the event are eligible for the annual Brainhack Proceedings. Thanks to generous support from Inria, registration is free, and includes 2 lunches and all coffee breaks. Registration is closed. Contact us for information or with your ideas. Brainhack is dedicated to providing a harassment-free conference experience for everyone, regardless of gender, gender identity and expression, sexual orientation, disability, physical appearance, body size, race, age or religion. We do not tolerate harassment of conference participants in any form. Sexual language and imagery is not appropriate for any conference venue, including talks. Conference participants violating these rules may be sanctioned or expelled from the conference without a refund at the discretion of the conference organizers. Organizers and presenters are also subject to the anti-harassment policy. In particular, they should not use sexualized images, activities, or other material. If a participant engages in harassing behaviour, event organisers retain the right to take any actions to keep the event a welcoming environment for all participants. This includes warning the offender, expulsion from the conference with no refund or not being allowed to participate in future events. If someone makes you or anyone else feel unsafe or unwelcome, please report it as soon as possible. You can report to Camille or Claire. Harassment and other code of conduct violations reduce the value of our event for everyone. We want you to be happy at our event. People like you make our event a better place. You can make a report either with your personal email or using an anonymous email.